Choose different heroes from anime Bleach / One Piece / Naruto to join the battle arena. 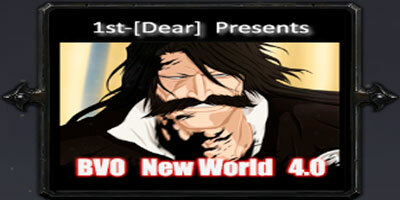 BVO New World 4.0 (previously called bleach vs one piece) is the lastest map stable created by (1st- [Dear]), in which you can select different anime characters, such as Bleach, One Piece and Naruto in the same battle arena. This modification includes the Items of the DotA game. The game lets you clash with up to 6 vs 6 players, or play alone against the computer bots (A.I. Artificial Intelligence). 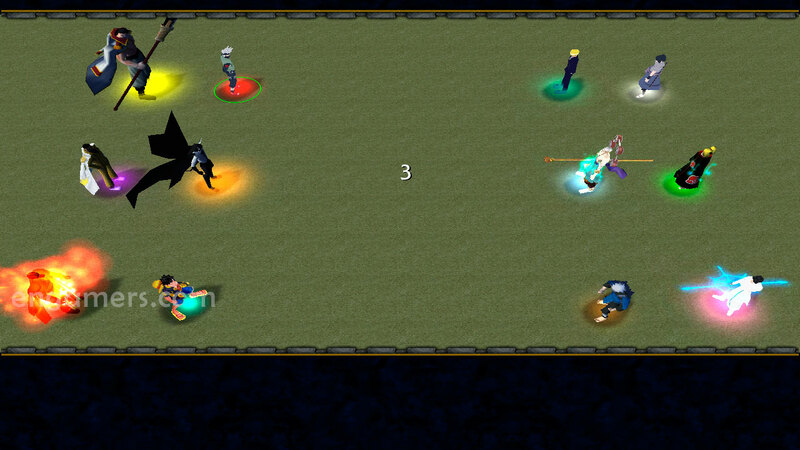 This new version comes with some balance adjustments (Heroes & Items) and bug fixes. 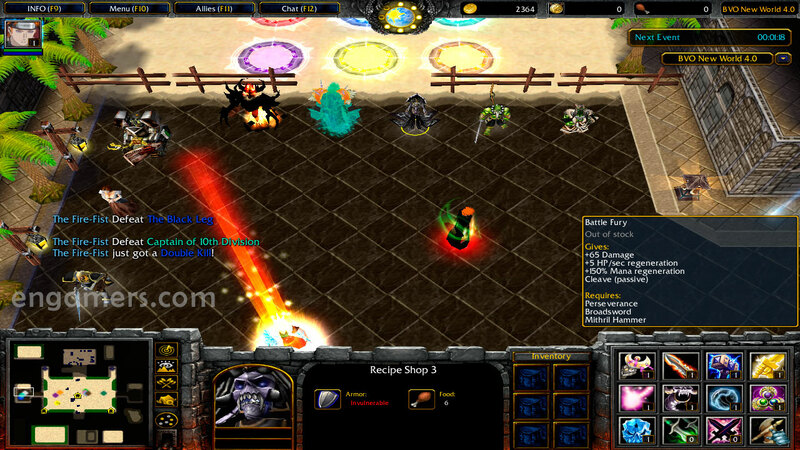 – Warcraft III The Frozen Throne version 1.28.x, 1.27b, 1.27a or 1.26a. *Transform Ability: bonus movement speed reduced from +110 to +60. * Sword’s Release: Bonus movement speed reduced from +120 to +70. * Lightning Blade: Twin Lightning Shiver: damage reduced from 1200 to 800. * Blink Strike: Cooldown reduced from 17.5 to 17. * Crush: Cast range reduced from 1200 to 1000. * Spin Shot: Damage reduced from 800/1000/1200/1400/1600 to 600/800/1000/1200/1400. * Authority of the Gods: Stunning for 2 secs to 1.5 sec. * Flash War Cry: Bonus movement speed reduced from +130 to +80. * Flying Turn Slash: cooldown reduced from 17 to 14. * Flying Turn Slash: mana cost reduced from 200 to 150. * Flying Turn Slash: damage form (4.5 x STR) pure dmg to (100 + (3 x STR)) spell dmg. * Gold cost from 300 to 700. * Item will not give permanent ability to detect invis unit anymore but can active to detect instead and can’t be drop when die. 2.- Copy the map (BVO New World 4.0.w3x) into your WarCraft III folder (“Download/maps”). 4.- Recommend making a backup of your War3xlocal.mpq file (located in your WarCraft III folder), or you can rename the War3xlocal.mpq file to War3xlocal_backup.mpq. 5.- Run “BVO NW Sound Patch 4.0.exe” file, select your Warcraft III folder and click “Extract”. -return (use when your hero is bugs). Add more heroes pleaseeee. I LOVE THE MAP! why the bot suddenly have 10 000 damage?